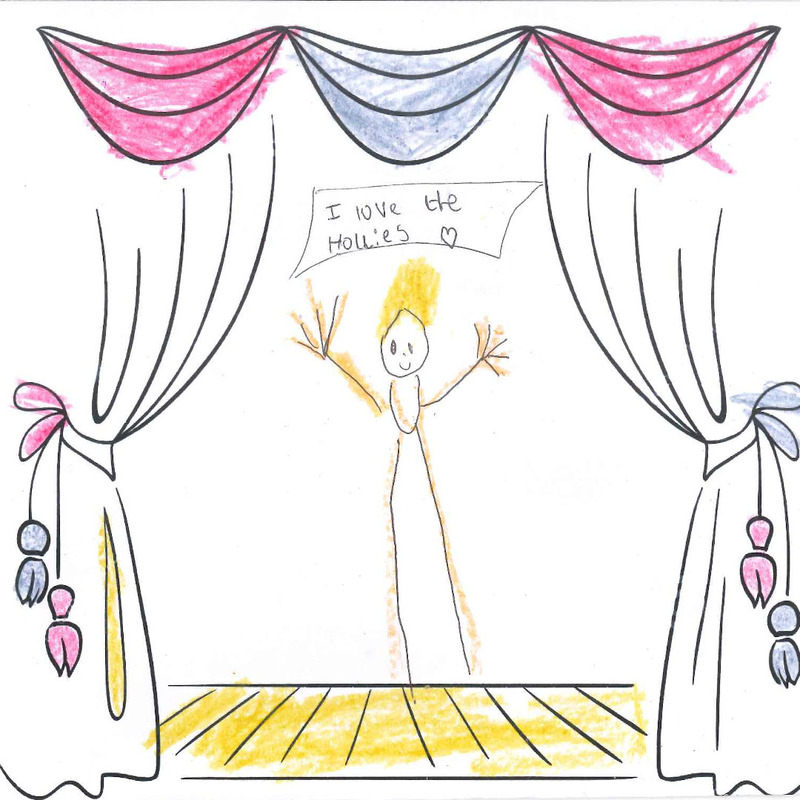 Congratulations to Ajay aged 7 who has won our Children’s Drawing Competition for February with his ‘I love the Hollies’ drawing. 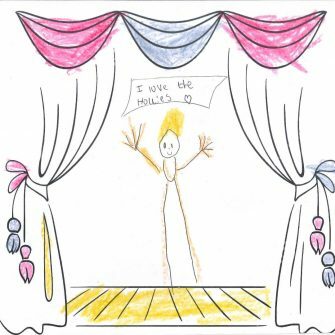 We had so many lovely drawings entered into our Children’s Drawing Competition in our Little Budworth Coffee Shop and Restaurant 59 at The Hollies last month. Thank you and well done to all that entered! Ajay has won 4 children’s meals to enjoy with friends anytime in February. Well done and Congratulations to you. The Children’s Menu is available all day in the Coffee Shop at Little Budworth from 11:30am to 9pm at night at 59 at The Hollies. 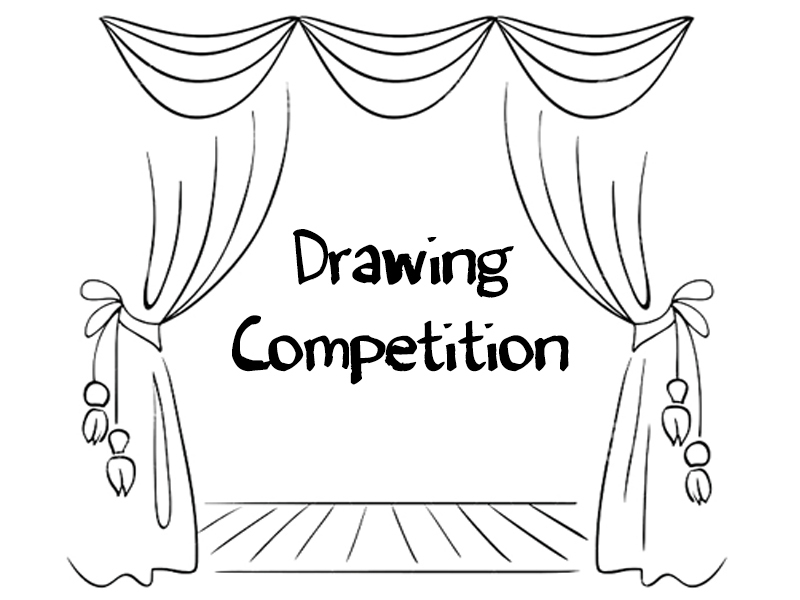 Children up to the age of 11 can enjoy 2 courses and a drink for £8 ( and remember to enter our Drawing Competition of course).